"El Bosque" means "The Forest". 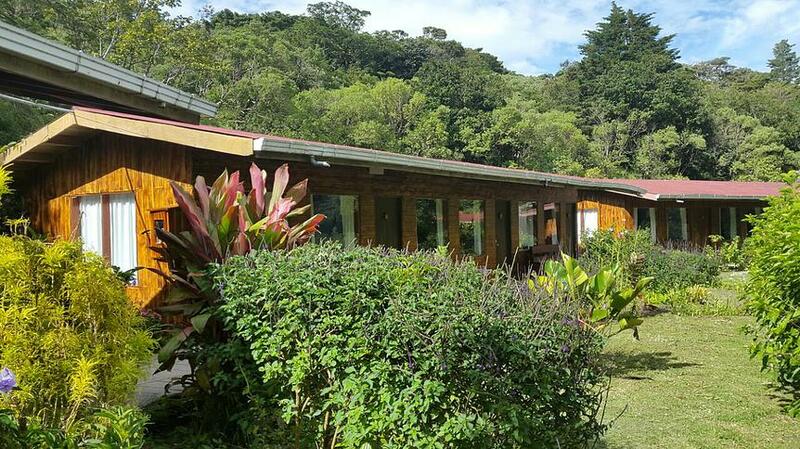 We are a small family hotel surrounded by a huge, 23-acre private forest. That's why we are quiet, peaceful and excellent for connecting with nature. 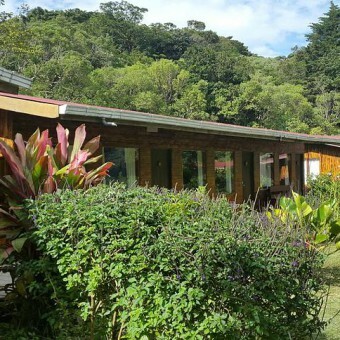 We have Private Hiking Trails and Beautiful Gardens and we offer an on-site Bird's Watching Tour (6am - 9am) as well as a Night Wildlife Tour (5:40pm - 7:40pm) at a very special rate for our guests. Our location is very convenient. We are very familiar. Our staff includes Daniel (husband), Liz (wife), Camila (our little two-year-old), Ligia (Liz's mother); and Edith and Daylin (family friends). Our focus is on exceptional service and nature preservation and we stand by these values. Hotel El Bosque. "Surround yourself with nature."